What is love? How can you tell someone loves you? How do you show love? It’s obviously more than a gooey, romantic feeling. Love shows up as a sacrificial, selfless action for the good of others. Today’s verse comes from a short New Testament letter that features several tests to determine if you’re truly a Christian. One of the tests is featured here: Do you love others, especially your brothers and sisters in the faith? Do these passages describe your life? 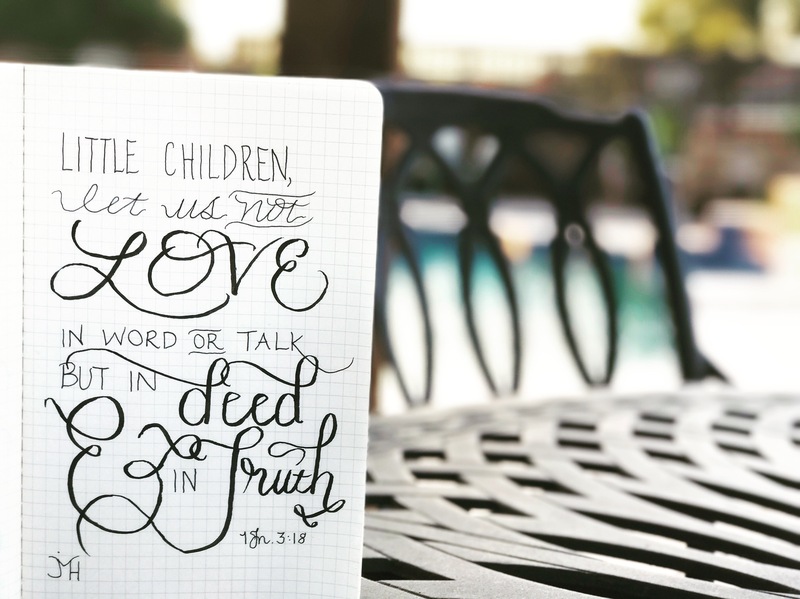 What other passages of Scripture teach us about love? What are practical ways to love others?